Ian Wickersham develops genetic tools that provide more powerful and precise ways to study the organization of the brain. His lab invents techniques for targeting neurons based on their synaptic connectivity and gene expression patterns in order to cause them to express genes that allow the neurons to be studied and controlled by neuroscientists and clinicians. 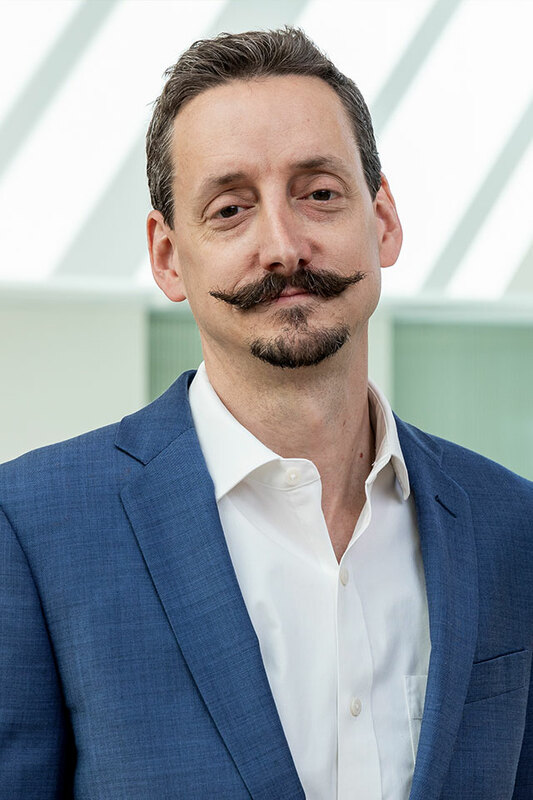 The goal of Wickersham’s work is to provide neuroscience with more effective ways of studying the brain, and potentially to provide clinical neurology with more effective ways of treating disorders of the brain. 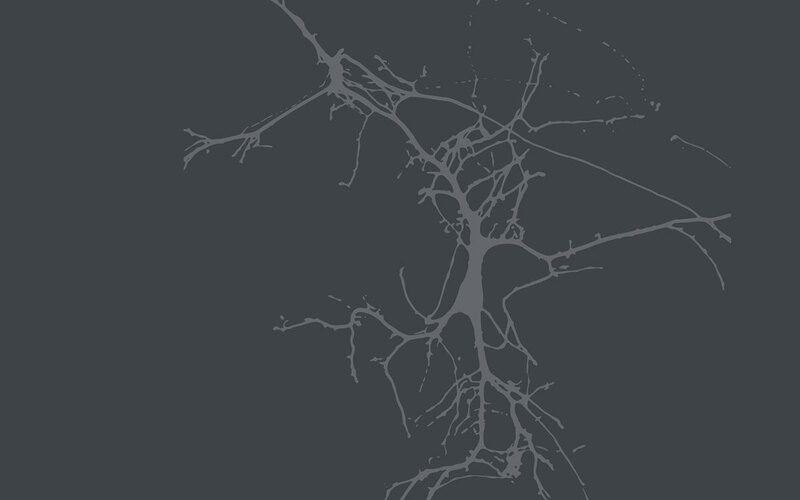 One aspect of Wickersham’s work is to engineer systems to identify and manipulate neurons that are directly synaptically connected either to a targeted single neuron or to a genetically-defined neuronal population of interest. For his graduate thesis, Wickersham and colleagues pioneered the use of recombinant rabies virus as a “monosynaptic tracing” tool for neuroscience. 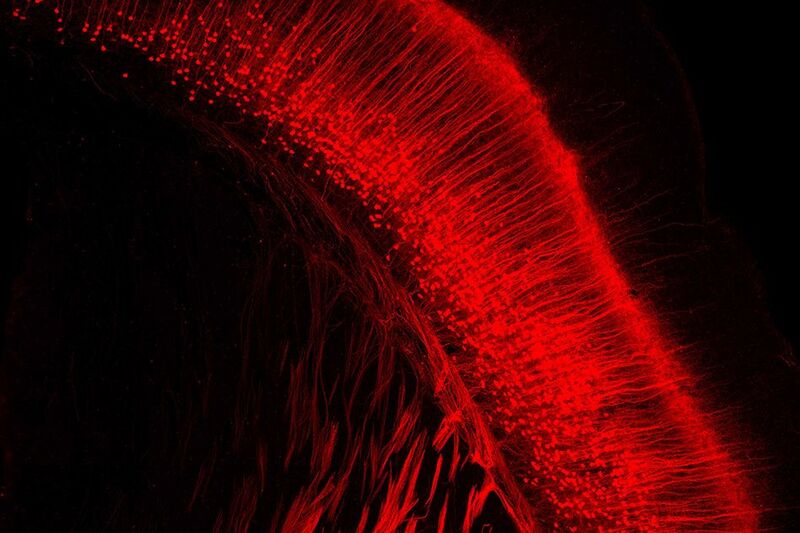 A critical tool for connectomics, it identifies cells directly connected to a targeted neuronal group and allows them to be imaged or functionally manipulated based on their synaptic connectivity and gene expression patterns. Ian Wickersham received his PhD in Neurosciences from the University of California, San Diego. He came to MIT in 2007 to work as a postdoc in the labs of Sebastian Seung then Ed Boyden. In 2013 Wickersham started the Genetic Neuroengineering Group at the McGovern Institute. ​Nontoxic, double-deletion-mutant rabies viral vectors for retrograde targeting of projection neurons. Chatterjee, S., Sullivan, H.A., MacLennan, B.J., Xu, R., Hou, Y., Lavin, T.K., Lea, N.E., Michalski, J.E., Babcock, K.R., Dietrich, S., Matthews, G.A., Beyeler, A., Calhoon, G.G., Glober, G., Whitesell, J.D., Yao, S., Cetin, A., Harris, J.A., Zeng, H., Tye, K.M., Reid, R.C., Wickersham, I.R. (2018). Nature Neuroscience 21, 638-646. "Self-inactivating" rabies viruses are just first-generation, ΔG rabies viruses. Matsuyama, M., Jin, L., Lavin, T.K., Sullivan, H.A., Hou, Y.-Y., Lea, N.E., Pruner, M.T., Ferdínez, M.L.D., Wickersham, I.R. (2019). bioRxiv https://doi.org/10.1101/550640. Tasic, B, Yao, Z, Graybuck, LT, Smith, KA, Nguyen, TN, Bertagnolli, D et al.. Shared and distinct transcriptomic cell types across neocortical areas. Nature. 2018;563 (7729):72-78. doi: 10.1038/s41586-018-0654-5. PubMed PMID:30382198 PubMed Central PMC6456269. Monteiro, P, Barak, B, Zhou, Y, McRae, R, Rodrigues, D, Wickersham, IR et al.. Dichotomous parvalbumin interneuron populations in dorsolateral and dorsomedial striatum. J. Physiol. (Lond.). 2018;596 (16):3695-3707. doi: 10.1113/JP275936. PubMed PMID:29808928 PubMed Central PMC6092282. Chatterjee, S, Sullivan, HA, MacLennan, BJ, Xu, R, Hou, Y, Lavin, TK et al.. Nontoxic, double-deletion-mutant rabies viral vectors for retrograde targeting of projection neurons. Nat. Neurosci. 2018;21 (4):638-646. doi: 10.1038/s41593-018-0091-7. PubMed PMID:29507411 .